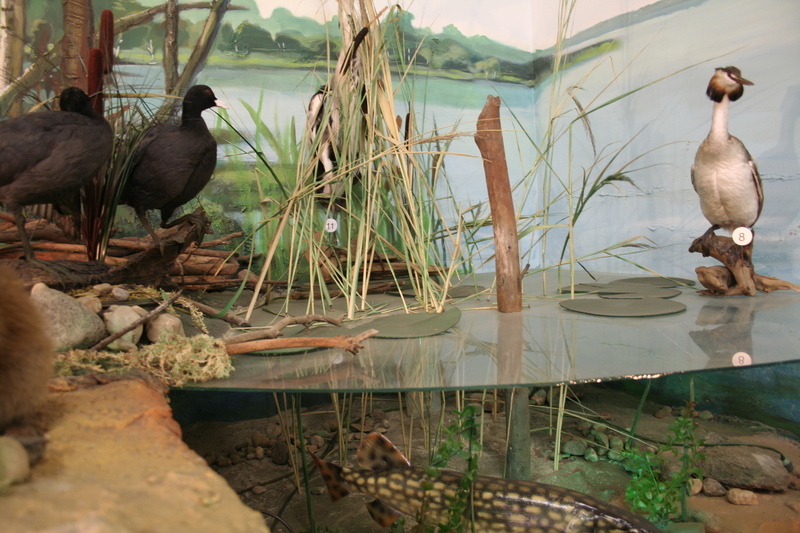 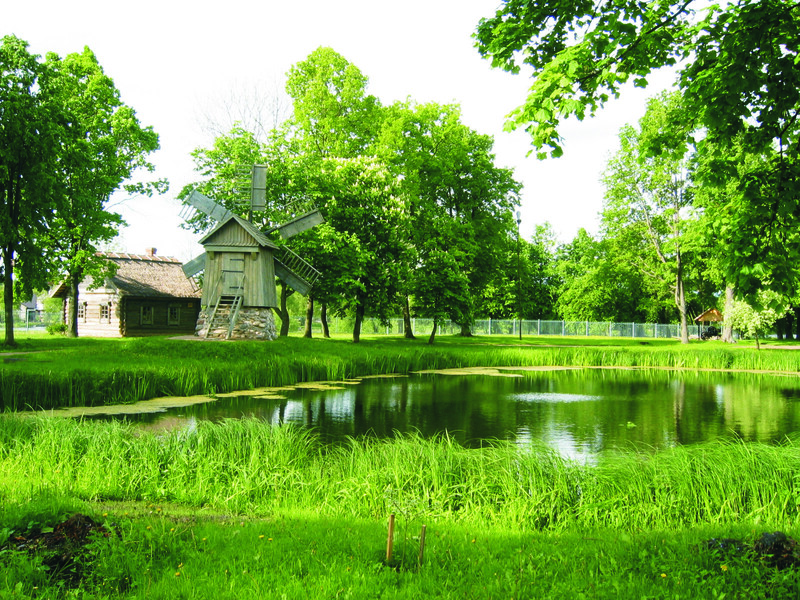 biotopes of Latgale: lake, forest, meadow, swamp. 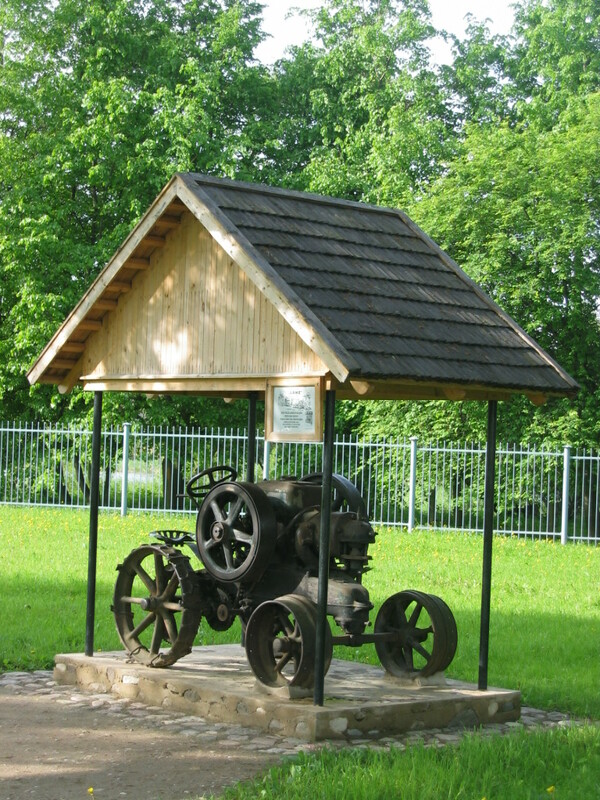 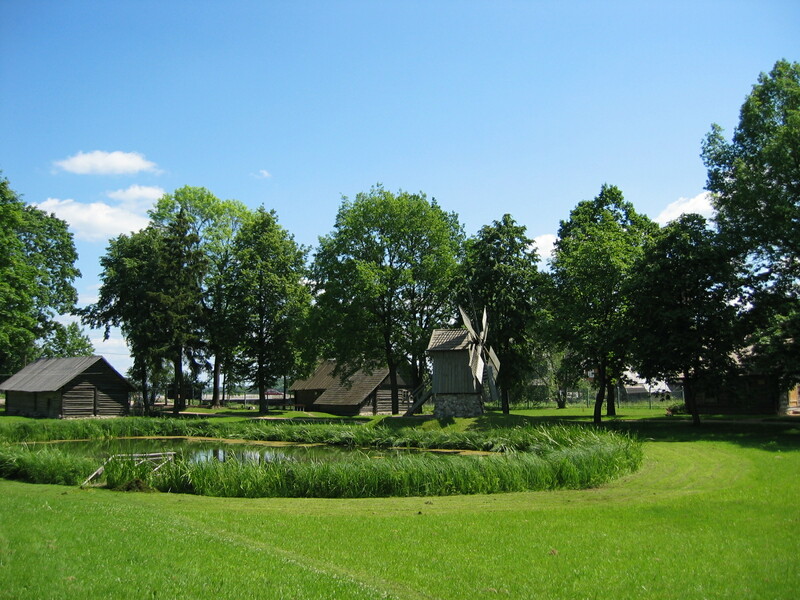 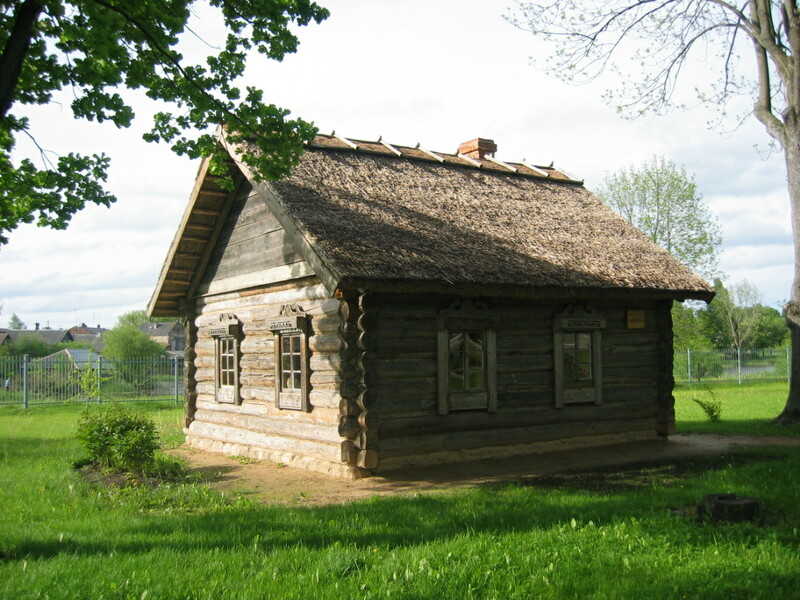 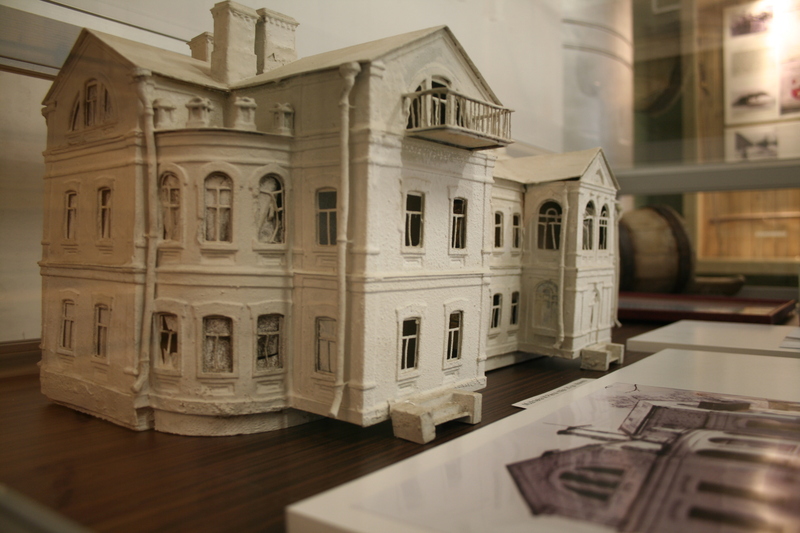 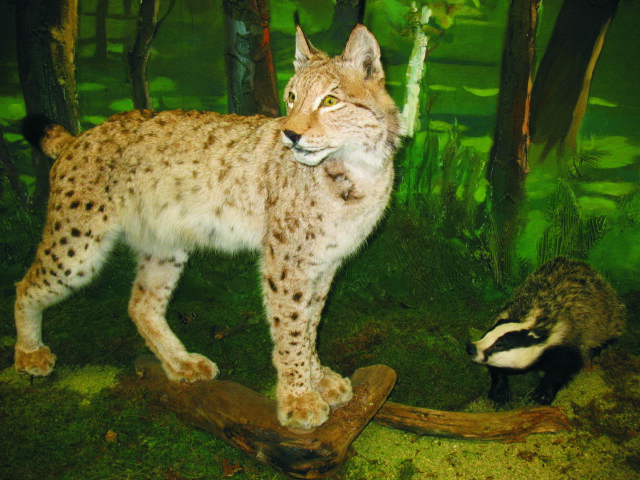 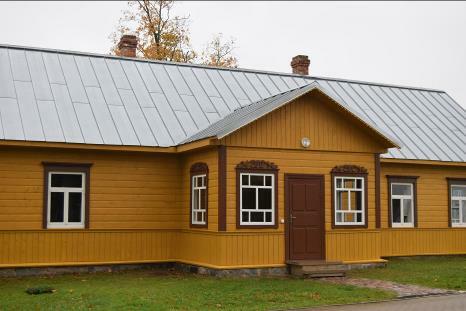 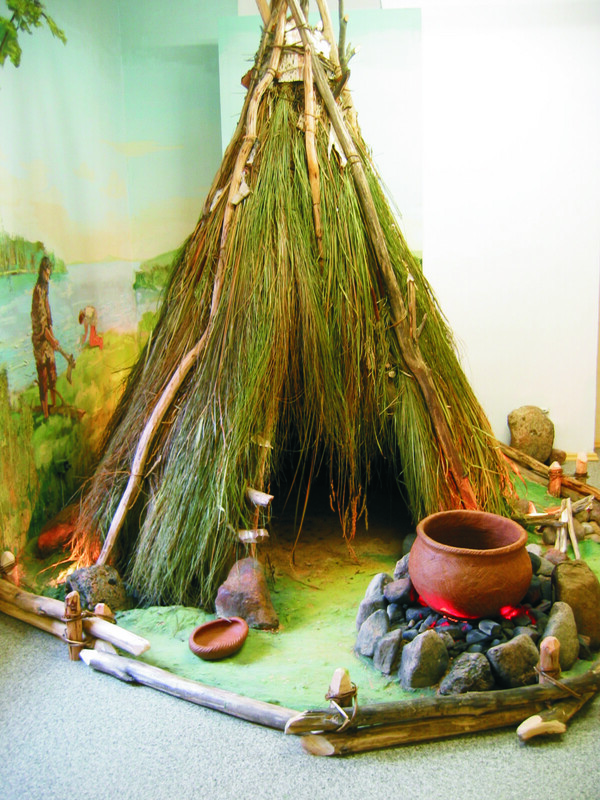 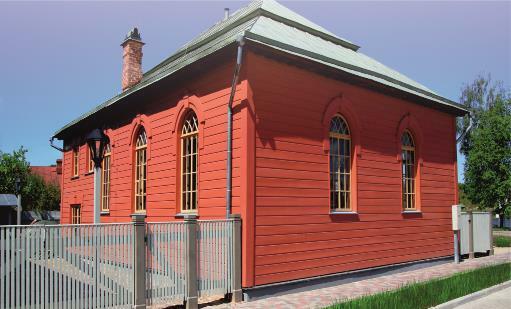 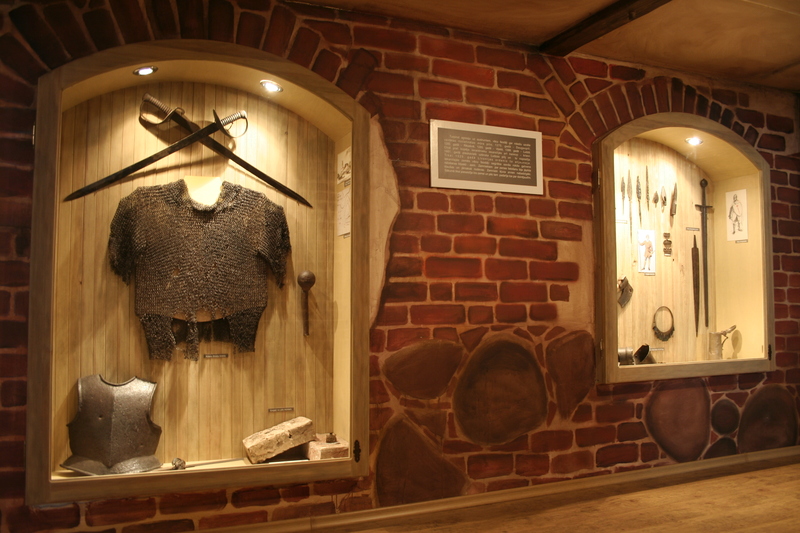 History Exposition provide information about Ludza history from the ancient times and until the present days. 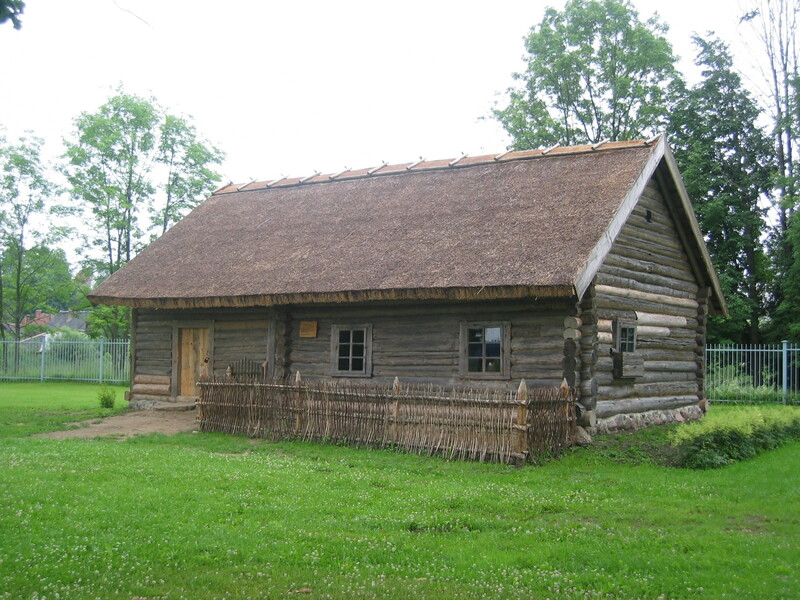 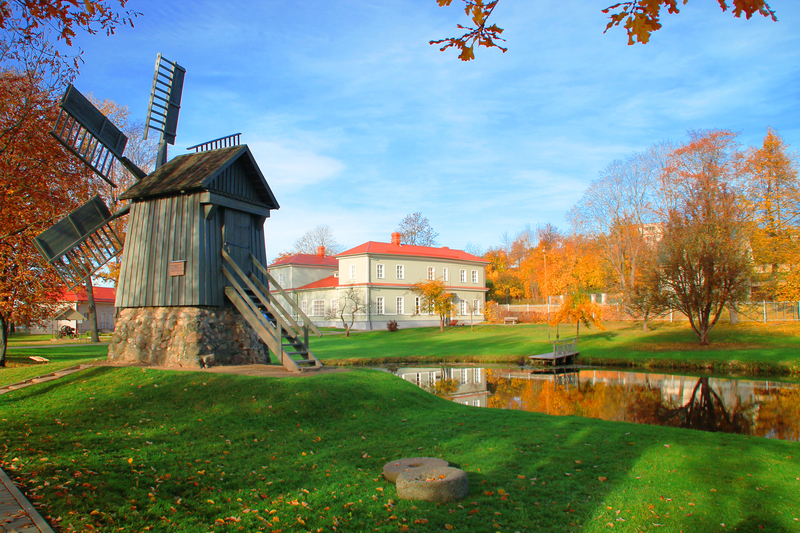 In 1957, the developing of the Open-air Exposition was started on the museum’s territory, presenting traditional countryside buildings: the farmer’s house, the chimney-less hut, the windmill, the barn and и P. Vilcan’s ceramic workshop. 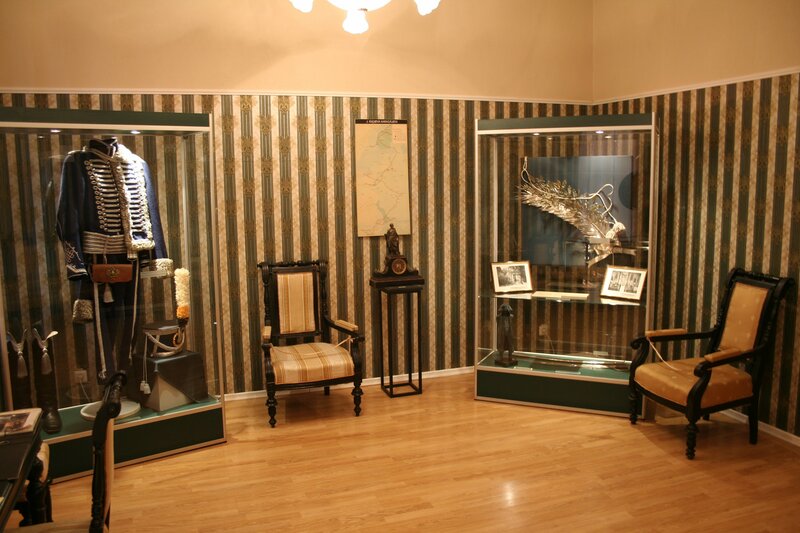 Exposition is dedicated to the War of 1812 hero, J. Kulnev.